Company – Upton & Co. 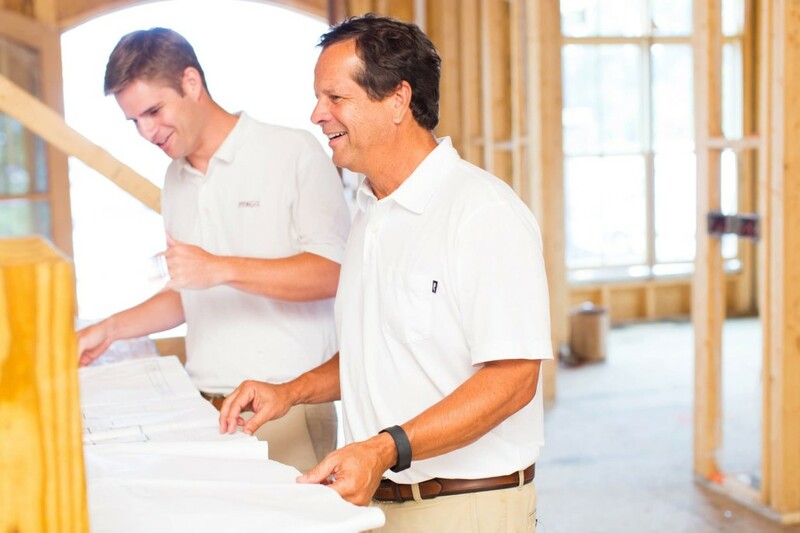 Since the company’s inception in 1980, Upton & Company has built the reputation as a top name in the custom home building industry, across the Triangle area. Located in Cary, North Carolina, Upton & Company builds new custom homes in Cary, Apex, Raleigh, Durham and the Pittsboro areas. Putting an elegant touch and focusing on specific architectural details in every step of the homebuilding process, Upton & Company has consistently worked alongside new homebuyers to deliver dream homes to families across Triangle area for over thirty-five years. Using this “build together” formula along with the highest quality materials and superior craftsmanship, Upton & Company is proud to have built a reputation as one of the best homebuilders in the area. Building distinctive custom homes for over 35 years. Upton & Company have crafted some of the most beautiful homes in the most spectacular neighborhoods across the Triangle, constructing a total of over 500 new custom homes. Homeowners have grown to trust the unique, creative vision that has become synonymous with Upton & Company built homes. Looking for New Custom Home? Contact Us Today!